Internet is a funny thing. While relatively new technology, it has totally taken over our lives, and completely transformed the workplace. Without it, you wouldn’t be reading this post, and without it, this website would not have existed. With these words of wisdom, I present to you the scenario where your internet goes down. It may be some upgrades, some bit of building work cutting the wires, or simply a problem with a power cut, but the internet going down is a pretty major crisis for most office environments, and if I may dare say so, for most people! D-Link have a solution for the vulnerable. 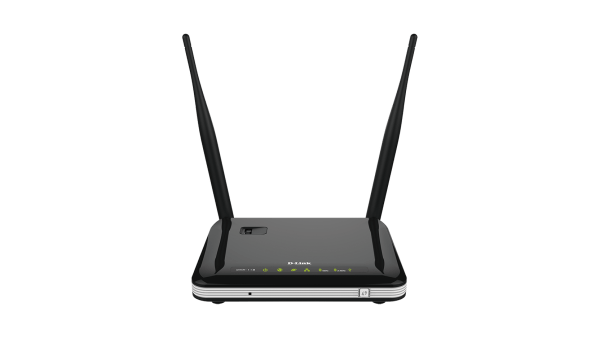 A Dual Band Multi WAN router that not only connects to your internet through a LAN cable, but it also connects to a 4G/3G signal via a USB Dongle. Remember those? The ones we used to carry around before we had portable WiFi hotspots? Well D-Link are urging you to dig into your drawers and find them again as they can be handy for those internet down times. How does it work? Simple, set it up, and when the internet goes down, the 4G/3G connection automatically takes over. Greedy for bits and bytes? You can even set it up such that both connections work at the same time. Think of it as your mobile phone. Normally, when you’re at home, it connects to your WiFi. However, when you walk outside, it automatically shifts to your 4G/3G connection. This is pretty much the same thing, but programmed into a router. The device is reasonably simple and like most other routers. 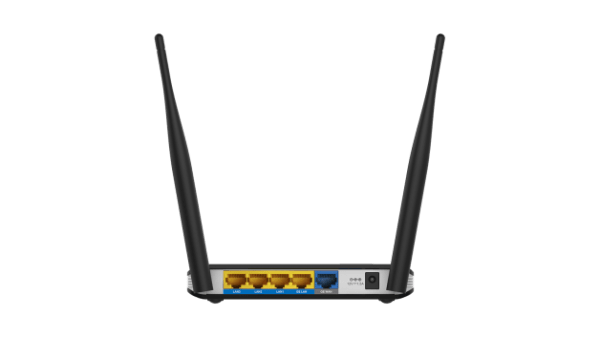 You connect your usual internet connection in the blue port, and use the yellow ports to connect further wired connections. The power also plugs in the back, and you have dual antennae to give you that magical WiFi you love. The front features various diagnostic LEDs that let you know what state the router is in. On top is the USB port that allows you to plug in your USB dongle. Set up is reasonably simple, and follows the same routine as most routers, just that this time you will also want to set up your USB Dongle as well, and enter usernames/password details as needed. Like most routers these days, you have a setup wizard that guides you through. I tried an O2 dongle I had lying around, and it worked fine. Of course, in a way, this can also be used to turn your USB dongle into a WiFi hub without an internet connection, but getting a basic WiFi hotspot is probably easier. And what of it as a basic router? Well, it works. Speeds are pretty decent, and I had no issues at all. Security comes as a standard, and a WPS button also ensures that extra bit of protection you may need. More information on this can be found on the D-Link website. Previous story Review: Moto G (3rd Gen) – Still holding the budget phone crown?